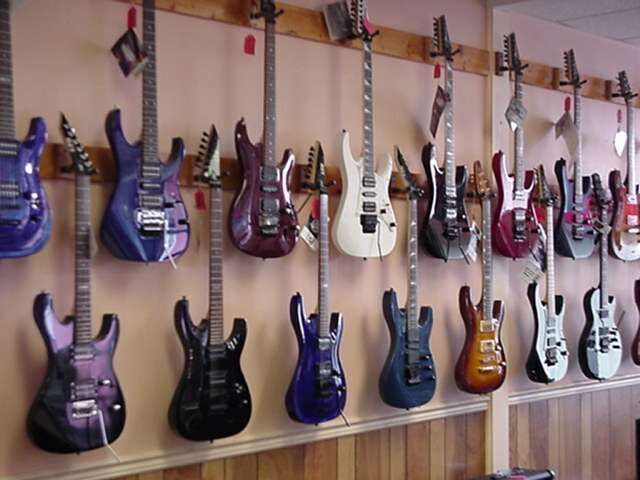 Click here to purchase Ibanez, ESP, Line 6 and more on line. 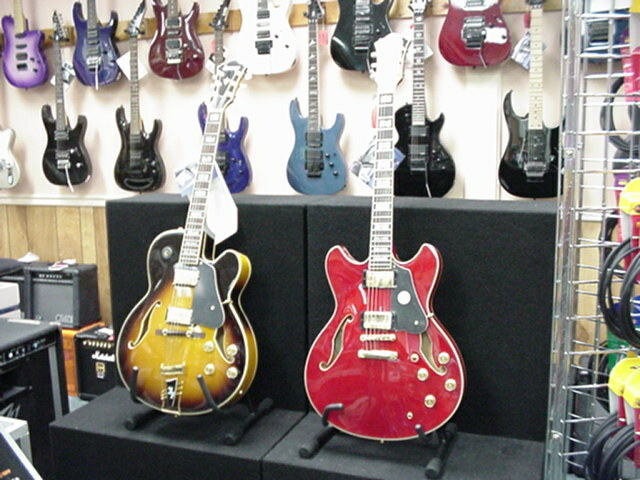 Or visit our Vero Beach location for a large selection of guitars. 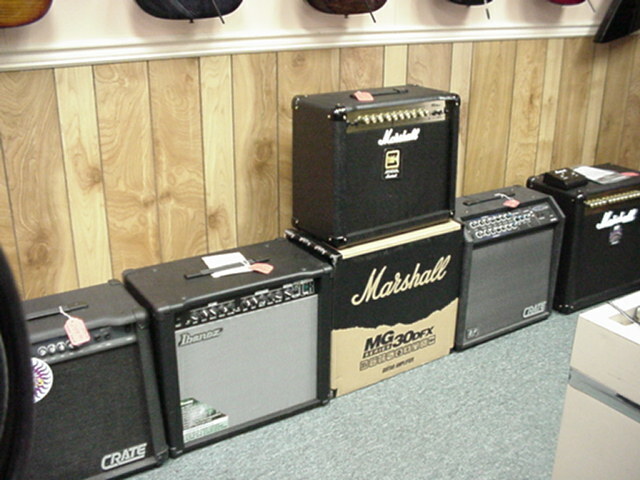 Line 6, Marshall, Ibanez, Crate and many others. 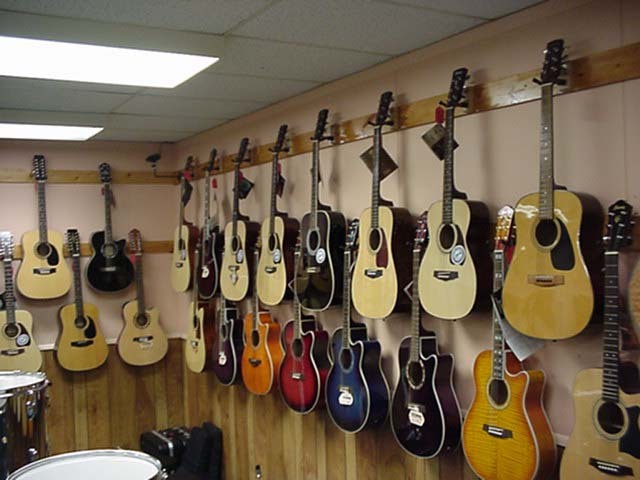 Guitar repairs, restringing and reconditioning.